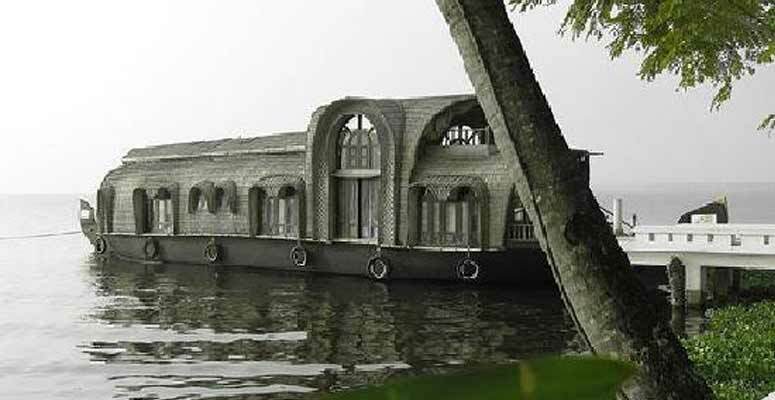 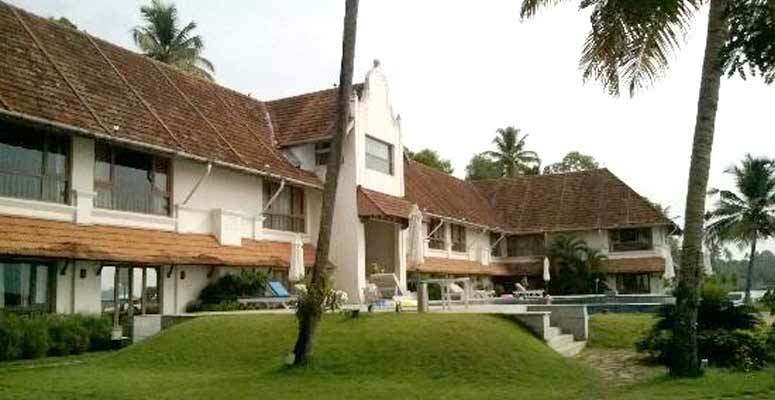 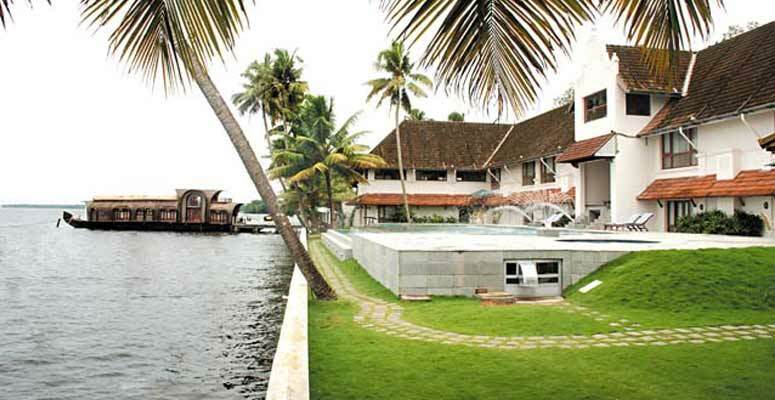 LEMON TREE hotel is situated at Muhamma, Alappuzha with a magnificent view of Lake Vembanad, and is showered with Mother Nature most precious gifts. 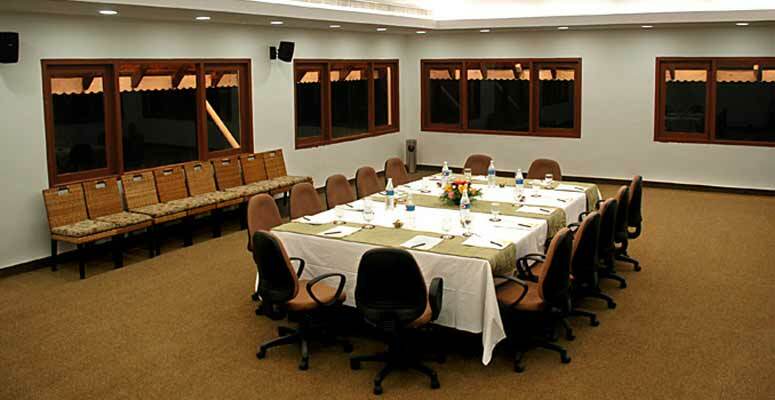 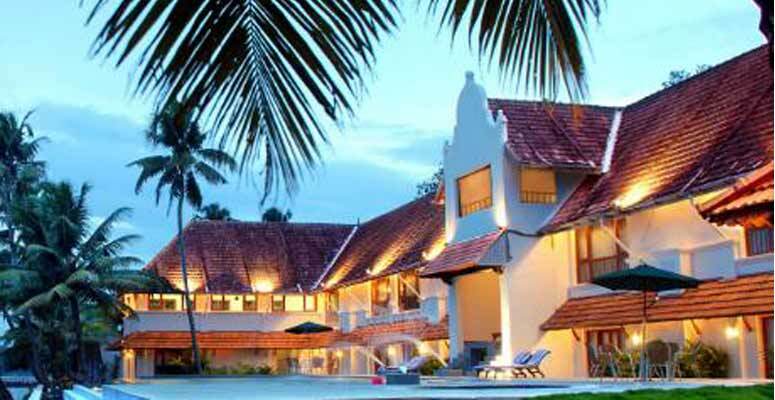 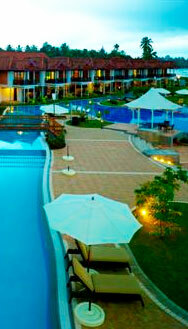 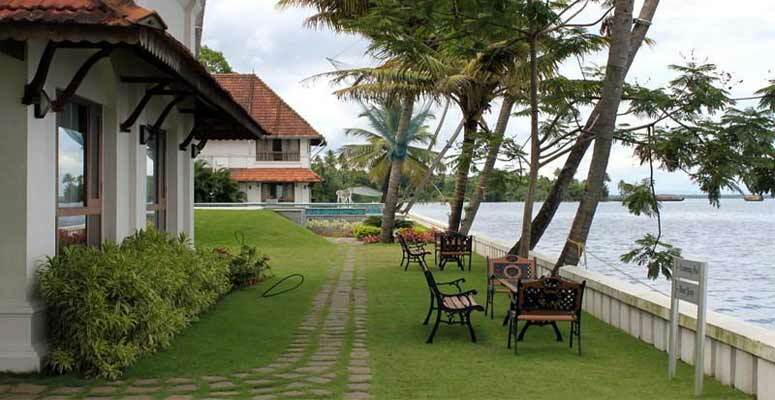 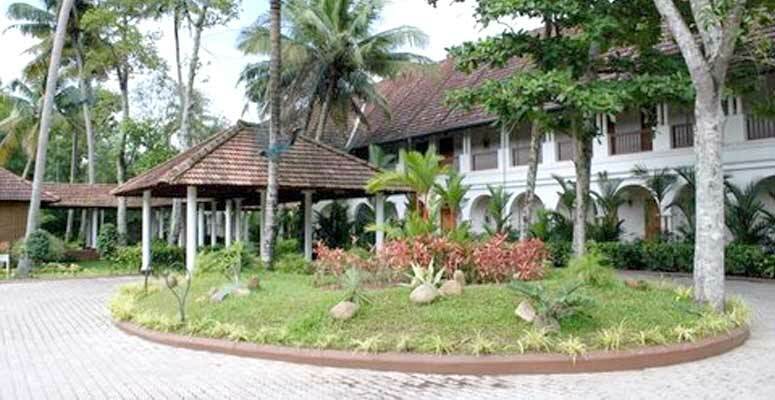 Just 16 kilometres from Alappuzha and 90 minutes drive from the Kochi airport; the Lake Resort combines old-world elegance with modern day convenience. 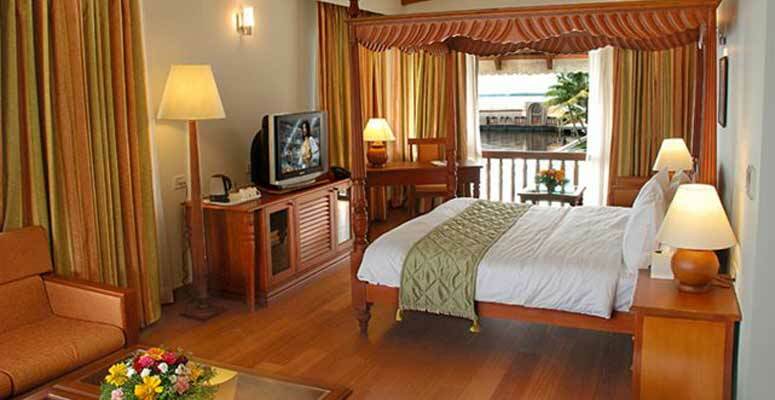 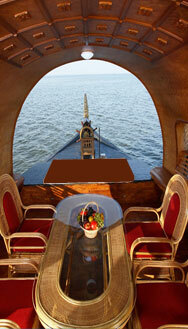 The 27 luxurious rooms under 6 categories like cruising villa, superior, superior lake view and so on are guaranteed to give you a comfortable and memorable stay. 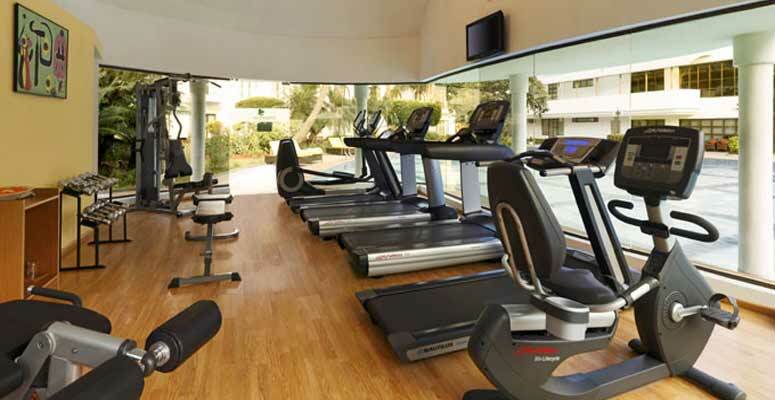 The resort also comes with a range of facilities like Fitness Centre, Transportation, Spa, Swimming Pool, Wi-Fi and Business Centre. 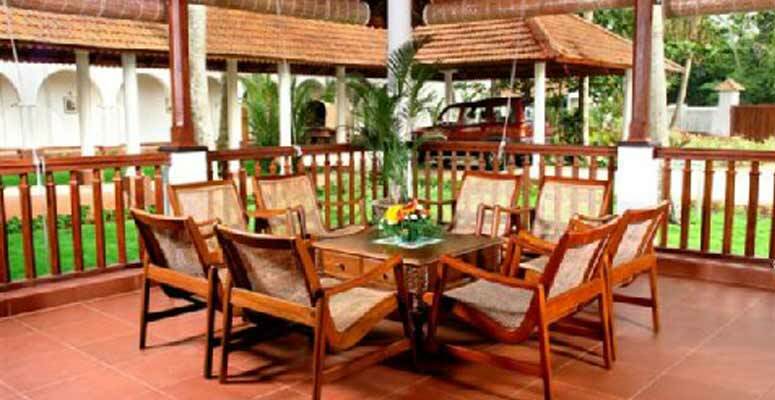 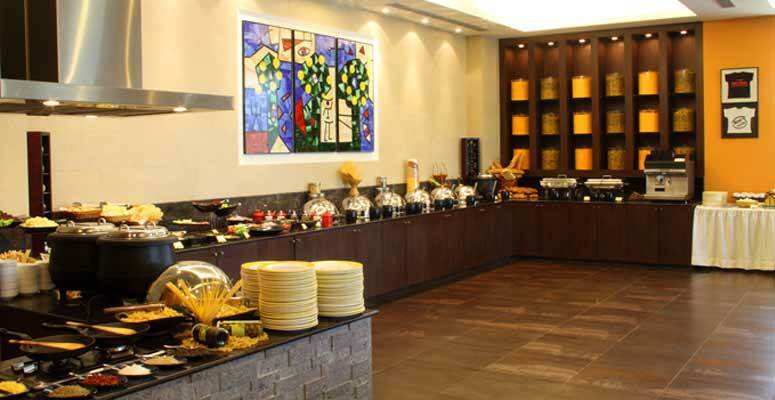 Lemon Tree Resort also has a restaurant named Citrus Cafe where the guests can enjoy many dishes of multi cuisine, home styled food as well as the local specialities.